The holiday season is when most people ponder all the things they’re thankful for, but it is especially important for Christians to cultivate an attitude of gratitude and thankfulness throughout the year. 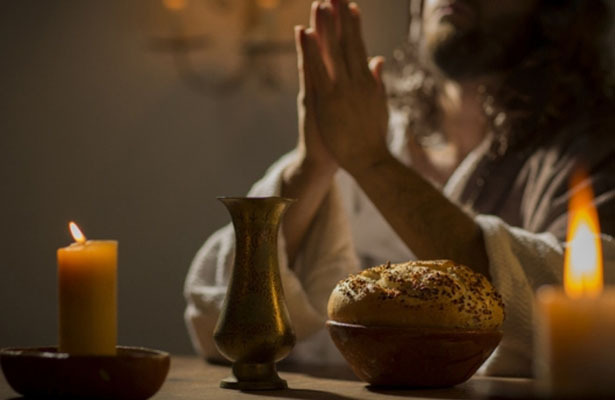 The Bible encourages believers to thank the Lord regardless of life circumstances, with gratitude serving as a central theme in the human experience. Research backs the idea that thankfulness and gratitude are good for the human soul. In fact, data cited in a Forbes article shows that gratitude promotes good manners, makes it easier to build new relationships, improves both physical and psychological health, and might even help you sleep better. If you’ve gotten out of the habit of being thankful, it’s time to get back into spiritual shape. Every morning, as soon as the alarm goes off, make a habit of thanking God for a new day — and ask Him for guidance as you embark on new victories and challenges in the hours ahead. God wants us to be filled with joy and happiness, so seek His will and live in your life daily. The next time you feel squeezed or pressed by circumstances, push back against that negativity with prayer. Once you’ve talked to God about what’s bothering you, thank Him for hearing and understanding what you’re going through. The Bible says when you do this, the Lord’s supernatural peace will fill your being. Remember, God has a plan for you and through His guidance you will overcome hard times and navigate challenges. With God, anything is possible. Life can be challenging; sometimes it’s hard to find anything to be thankful for. In those situations, gratitude is an act of faith — one that is pointed and intentional. Even when our world seems to be falling apart, we can remind ourselves that God is good, His love is there even when we can’t feel it and He promises to never leave us. These truths should sustain us, especially when mixed with prayer and Bible reading. That question will afford you opportunities to spread the gospel and to see God moves through you and your witness. You’ll have the chance to pray with others and explain how you grew in your faith — opportunities that might be life-changing for friends and loved ones searching for meaning in a chaotic world. This holiday season, show extra gratitude for your blessings by spending time with your family and friends. 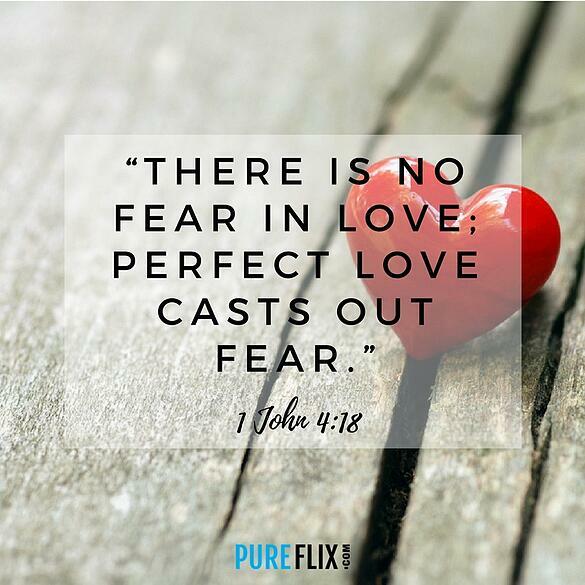 For more great content to help you walk closer to Jesus and grow your faith, be sure to subscribe to Pure Flix Insider.